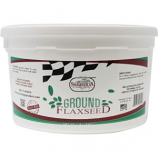 Saratoga is the leading online provider of equine products, horse supplements, and dog & cat products and, take special pride in offering customers the highest quality products to keep your horse, dog and cat happy and healthy. Add to your horse's feed helps improve coat luster and condition. 100% natural. . . . 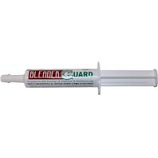 Contains chlorxylenol for fungal and scurf problems. 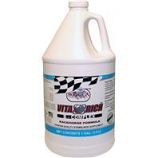 Rinses easily removing embedded fungal debris. Has residual effect that shields skin and deters the occurence of undesirable skin conditions. Made in the usa. .
100% natural. Made in usa. . . . Supplemented source of vitamins and bioflavinoids. Delicious cherry flavor. All natural herbal formula. 100% natural. .
All natural herbal formula containing six aromatic oils. Lanolin and aloe gives horses coat that winning look. No harmful chemicals. 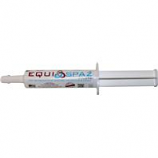 . .
For prevention of intestinal gas build up in horses. Fast acting quick relief. 100% natural. . . Excellent cleansing shampoo yet gentle enough for daily use. Lanolin enriched and leaves the race horse with a brilliant coat. 100% natural. . .
Dicalcium phosphate. Made in the usa. . . . 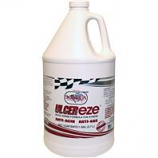 Contains a unique combination of anti-acid and anti-gas ingredients which help form a protective coating. Helps reduce stress associated with stomach discomfort. 100% natural. Made in the usa. . Premium quality vitamin iron supplement. 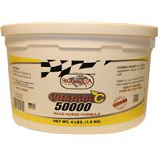 Provides nutrients in a highly available and palatable form. 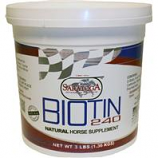 Useful as a nutritional aid for adult and yearling horses foals and weaning horses more than 1 week old. . . Excellent supplement source of ascorbic acid. 100% natural. . . .